Enter your dates and choose out of 200 properties! 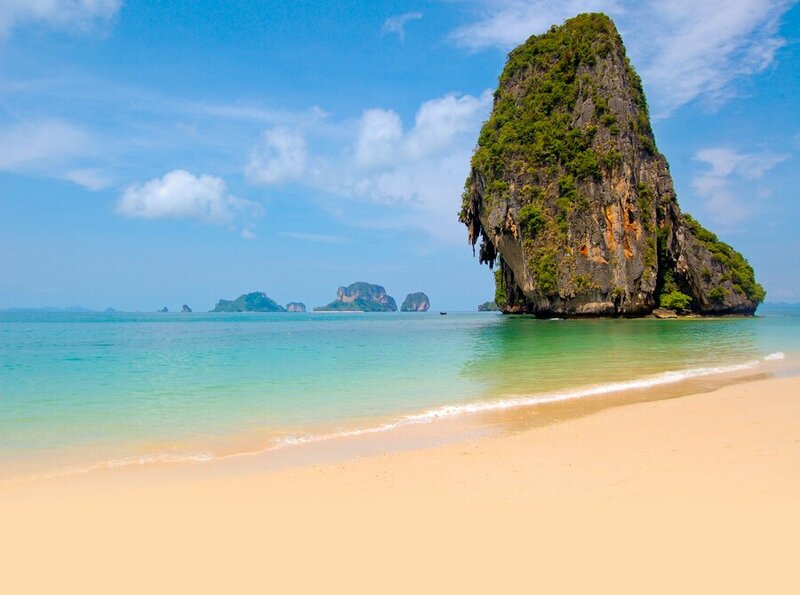 Emerging as a splendid tourist destination from a mere rubber-trading center, Trang is located on the west coast of Thailand, some 1,124 km from Bangkok. Superb beaches, eye-catching natural scenic views, good diving sites, several striking islands, and an inland emerald lagoon are what Trang has in its lap and yet unexplored. Trang also houses plethora of hotels to accommodate its travelers. Whatever is your budget, you will easily find complete comfortable stay along with excellent facilities and guest services offered by the hotels in Trang. Hotels of Trang are affordable for both leisure and business travelers. Select from a wide range of luxurious, business to budget hotels according to your need and desire.